(Evangelical Focus) — According to the latest statistics, between 16% and 18% of Chile’s population is evangelical, or about 3 million people. So far, there has occasionally been evangelical representation in the country’s politics. 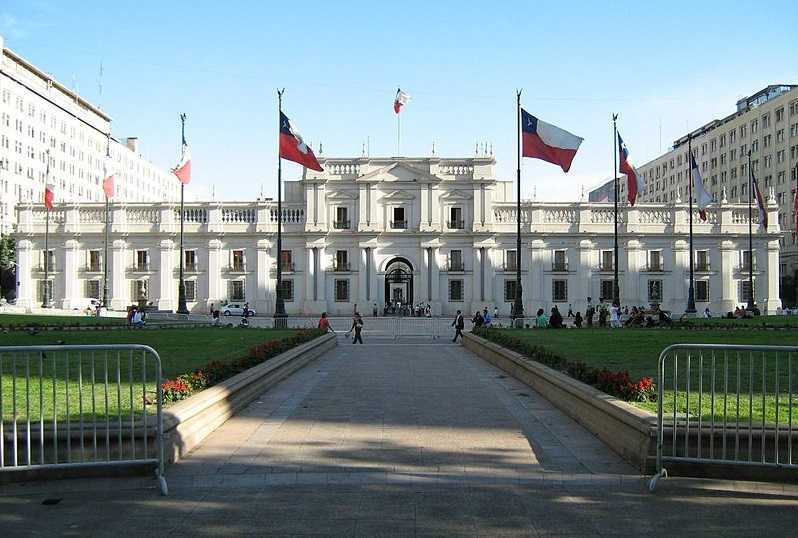 Only in recent years a common evangelical project has been created, which has led to the formation of a group of evangelical Deputies (MPs) in the Chilean Parliament. Deputy Francesca Muñoz, along with the evangelical members of the RN (National Renovation) party, Eduardo Durán and Leonidas Romero, will meet for the third time with Education Minister Gerardo Varela, on July 30.